Adam Rothschild was invited to be a guest columnist for the Pittsburgh Jewish Chronicle, and the article quickly went viral. In the article he discusses common misconceptions of medical cannabis, and the positive effects it can have for patients suffering with chronicle and debilitating illness. 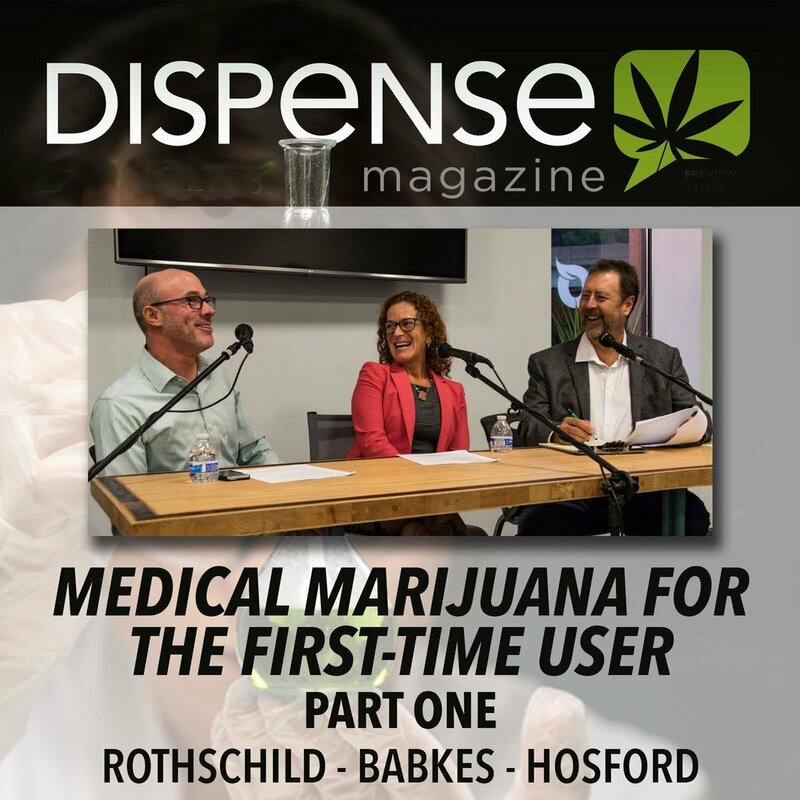 "Medical Mariquana for the First-time User"
In premier episode of Dispense magazine’s Podcast, Dr. Adam Rothschild and holistic practitioner Mandi Babkes discuss “Medical Marijuana for First-Time Users.” From delivery systems to dosages to THC vs CBD, discussing all the basics that every user should know, but many beginners don’t. "Medical Mariquana for the First-time User Part Two"
Part two dives deeper into some things every user should know. This includes the safety of safe vaping and smoking, and the various ways to adjust your dosage. "Medical Mariquana for the First-time User Part Three"
"Pennsylvania releases list of doctors able to prescribe medical marijuana"
"Pennsylvania Health Department posts full list of doctors who can prescribe medical marijuana"
Pittsburgh's Action News Interviewed Adam Rothschild for a segment about the legalization of medical cannabis and the certification process he helps his patients through.